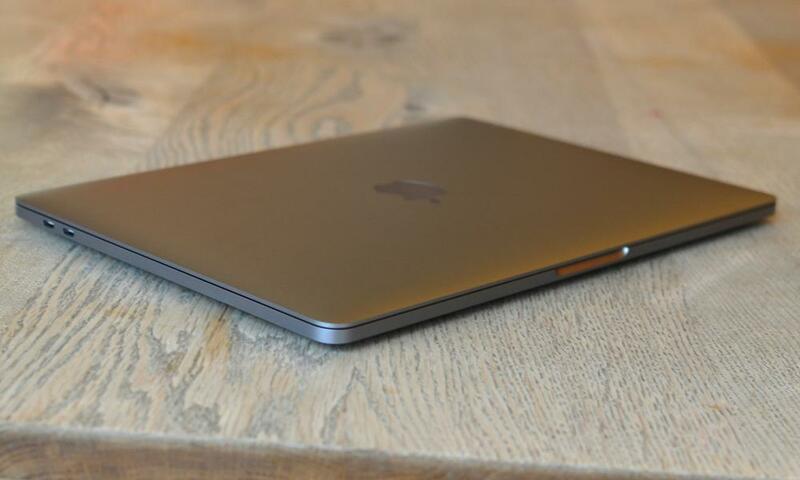 The 13in MacBook Pro is one of the most refined powerful laptops available. 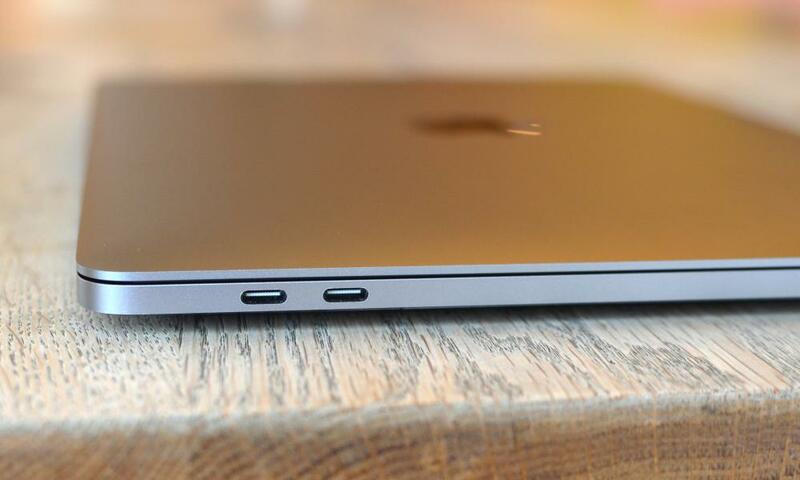 There are certainly cheaper options that are also excellent, but none of them have quite the same combination of build quality, excellent keyboard, massive trackpad and extensive selection of USB-C ports. The screen is one of the best fitted to a laptop, with good viewing angles, brightness and colour accuracy matching the P3 colour space, which is important if you’re trying to edit images or video. The keyboard is still pretty noisy at full tilt and has little give when you depress the keys, but is accurate, with a solid feel. I like it, but some will hate it. The big, pressure-sensitive touchpad is arguably the best in the business – you’ll swear it moves thanks to the haptic feedback, but try it with the power off and you realise it doesn’t. 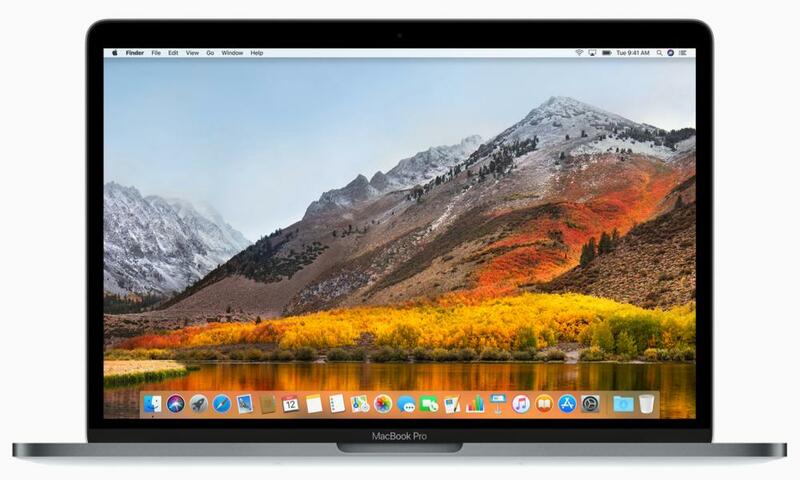 The 2017 13in MacBook Pro has enough power for pretty much anything most people will want it too, while the new macOS High Sierra significantly speeds up some functions such as moving files. It’s at home editing video, photos and generally creating media. Even a light bit of editing video in 4K will be perfectly manageable, but anyone seriously attempting to use the 13in MacBook Pro to do heavy video or VR creation will probably find the integrated Intel Iris 650 graphics card a little anaemic. Testing the new 13in TouchBar model with a Core i5 processor and 8GB or RAM, the biggest change for 2017 is longer battery life. The 2017 13in MacBook Pro gave me two hours more battery life than the 2016 MacBook Pro did while using both macOS Sierra and similar with the newer macOS High Sierra, lasting just under eight hours between charges when used for a full working day. That included using screen at around 70% brightness and having between five and 10 tabs open in two instances of Chrome, as well as Typora for text, Wire for chat, Mac Mail for email, Reeder for RSS feeds and Pixelmator open intermittently for image editing when required. For comparison, Dell’s XPS 13 with a comparable screen and 8th generation Core i5 starts at £1,329 (buy here), Microsoft’s Surface Laptop starts at £979 (buy here), while the Surface Book 2 starts at £1,499 (buy here). The newer Intel chips mean one of the downfalls of the previous model has been significantly improved. Under eight hours of battery life is still quite far off the ideal of at least 10 hours, but is much closer to the competition and will just about do light work for a full day for most people.